Even if immediate or last-minute resignation is frowned upon by most employers, there are inevitable instances that you really need to resign right away. It can be because of health reasons, family, and any personal reasons. That is totally okay. 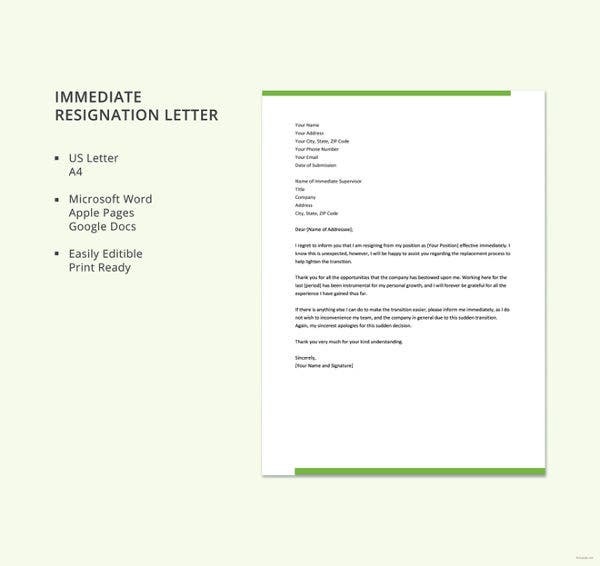 All you need to do is to make a last-minute or immediate resignation letter. 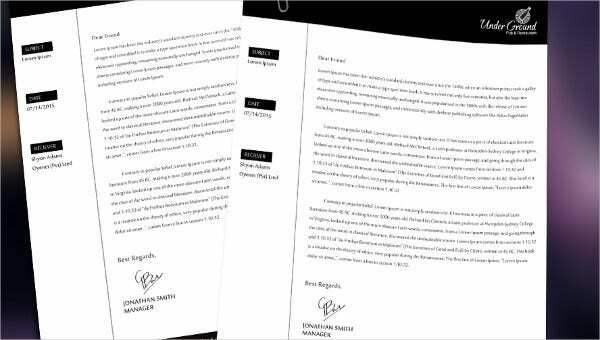 To help you with that, we have samples and Resignation Letter Templates that you can browse through, download, and make use as a reference. They will truly help save more time but at the same time leave in a professional and positive manner. 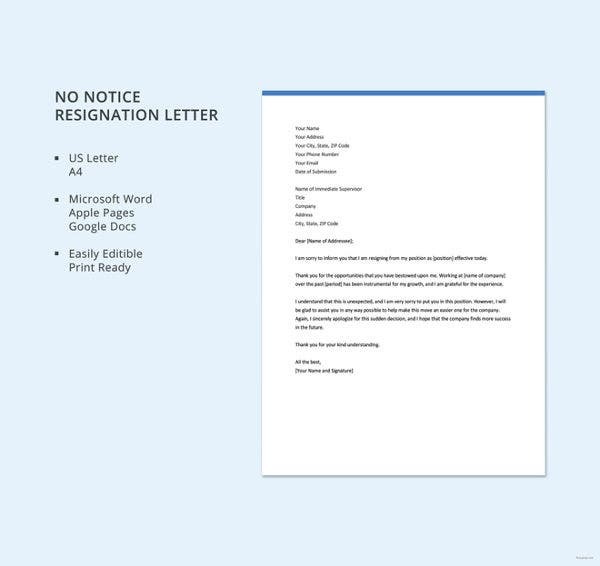 What Are the Essential Parts of a Last-Minute Resignation Letter? Provide reasons. In here, you don’t have to worry about the validity of your reason. It can be justifiable or not. 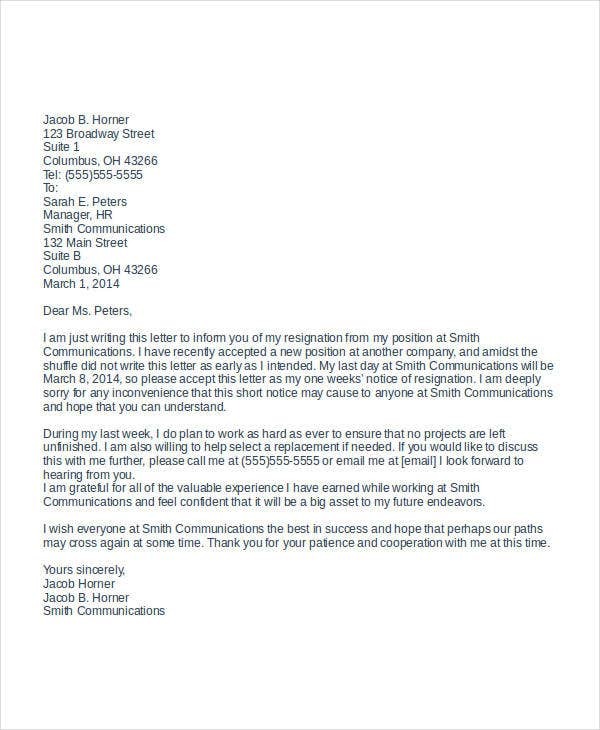 What is important is that you gave them a heads-up about your resignation. It is also a lost in their manpower and they will to prepare for the transitions it may require. Offer your apologies. This is optional but advisable. 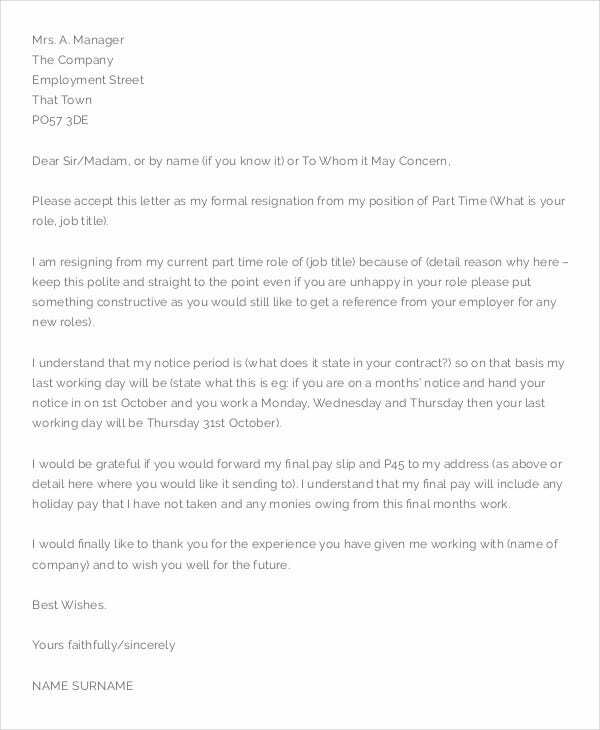 This is considered important in order to maintain good terms with your employer. As you know, you will also need their favorable reference in applying for another job. Show your utmost gratitude and positivity. Draft the letter in a positive tone. Do not include any personal vindication on your part. After all, you have to thank them for the learning experiences that you will be adding as part of your credentials for future opportunities. As a form of formal notification. 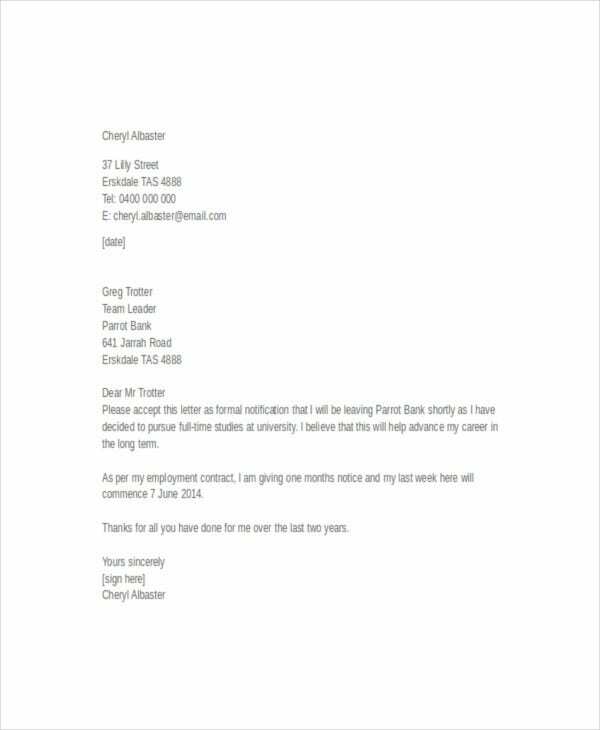 This is usually addressed to your immediate supervisor and human resource manager. 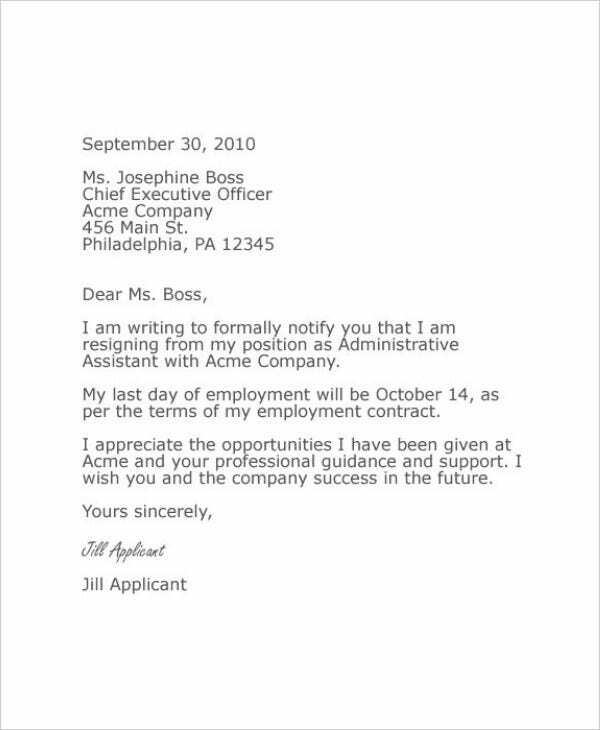 As a you know, there are a lot of intricacies in the a working premises and a leaving employee can affect the dynamics. 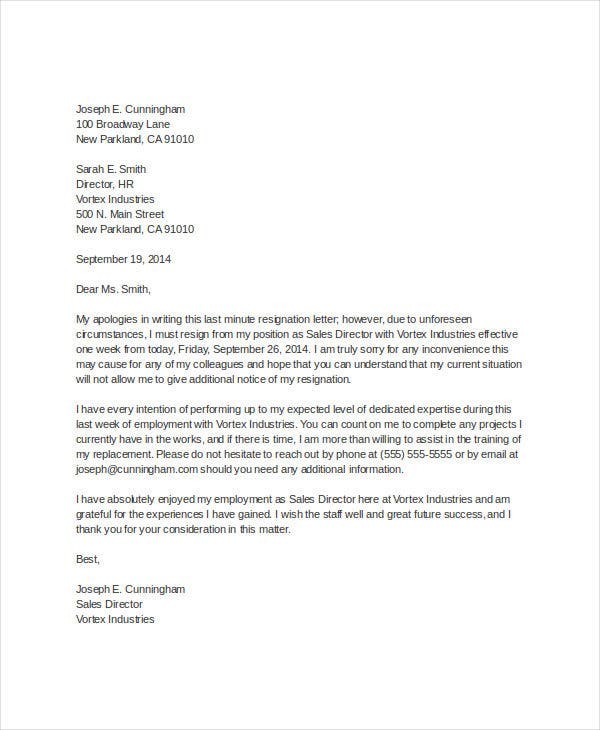 It is always good to notify the company beforehand. For future reference. In order for your technical experiences and credentials to validly acceptable and verified, you will really need the favorable reference of your past employer. Your next employer must be given the guarantee that you observe a favorable work ethic. To aid your company in the transition and clearance purposes. In this case, you will need to consolidate all your paperwork and company-related documents in order for easy transition and transfer. Most of the time companies will get all your documentation in order to give aid and support to the person that will be replacing you. 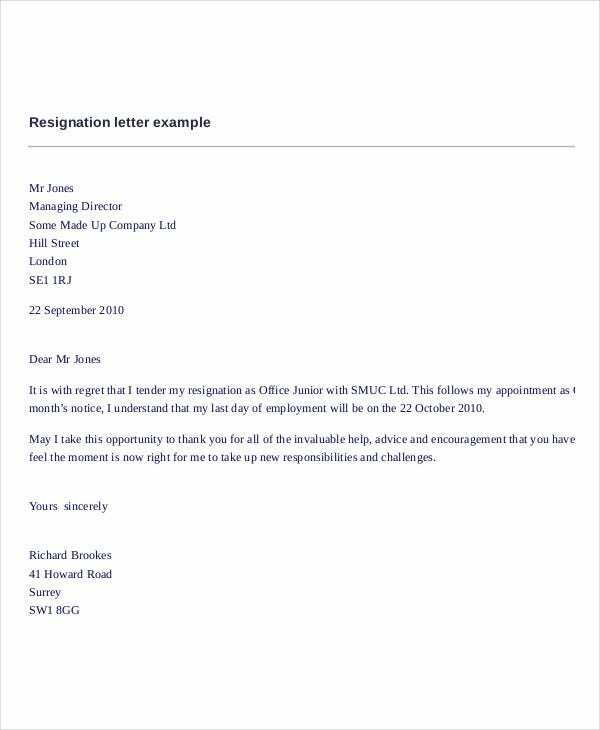 These are just some of the reasons why resignation letter template matter. It is both beneficial to you and your company.